In each of our perfume creations you’ll smell the flowers that made the reputation of this region. We use beautiful natural raw materials such as the Centifolia rose and jasmine from Grasse, planted in our property in Grasse. All our products are named in Provençal, the ancient language of the Provence, in order to pay tribute to our culture and the local know-how. All our perfumes are produced in Grasse, at the heart of the world perfume capital, in an artisanal way. We offer you the possibility of discovering the production processes of hydrosols and essential oils from May to September, by reservation, in our property (The perfumer’s garden). 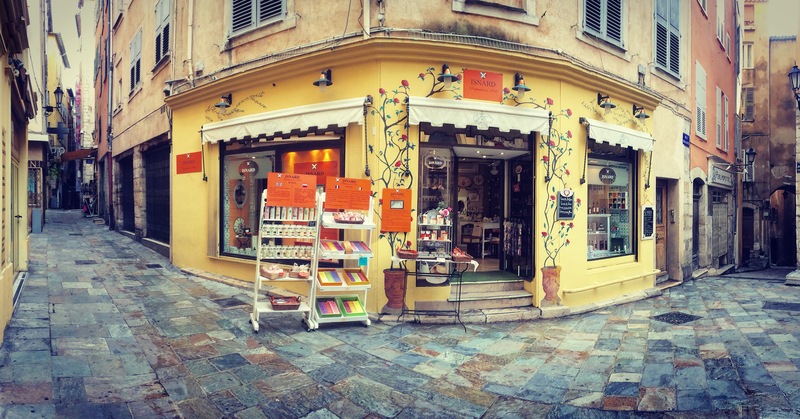 We invite you to come and meet us in our perfume shop located in the historical center of Grasse.